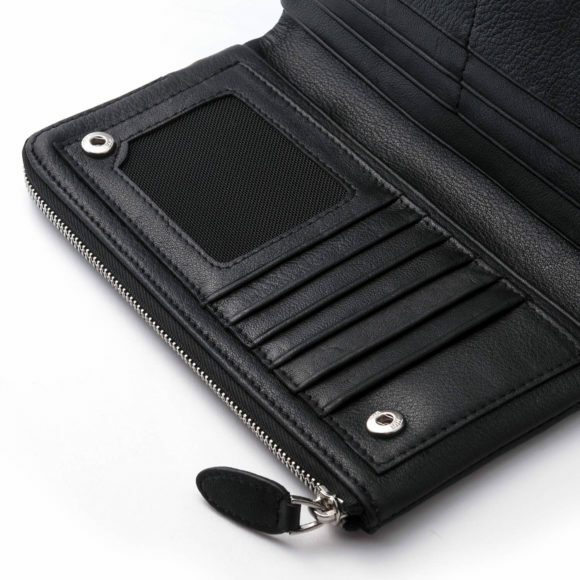 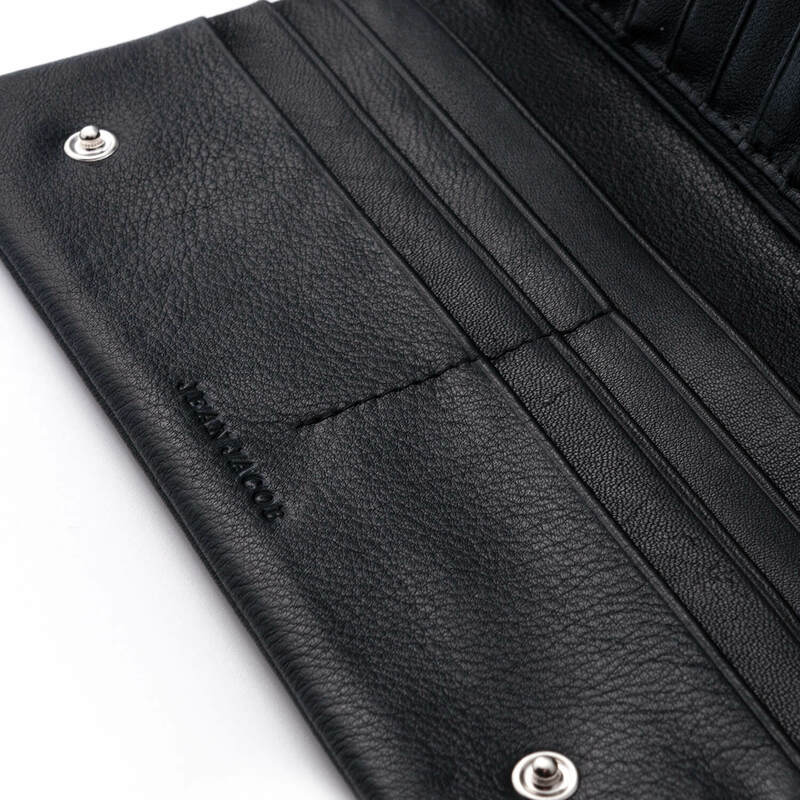 A classic unisex leather wallet. 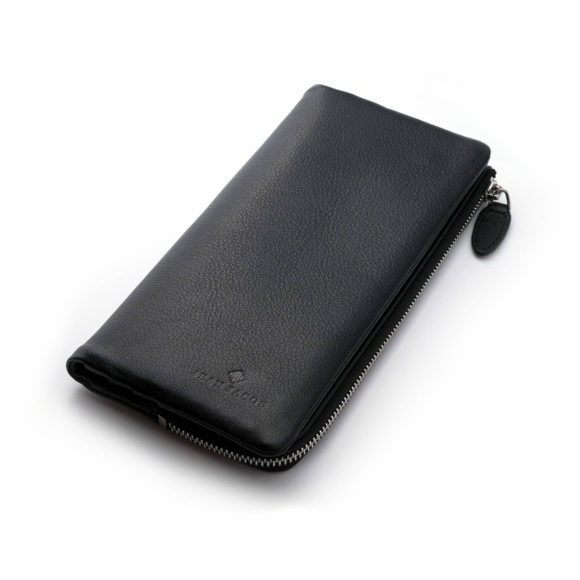 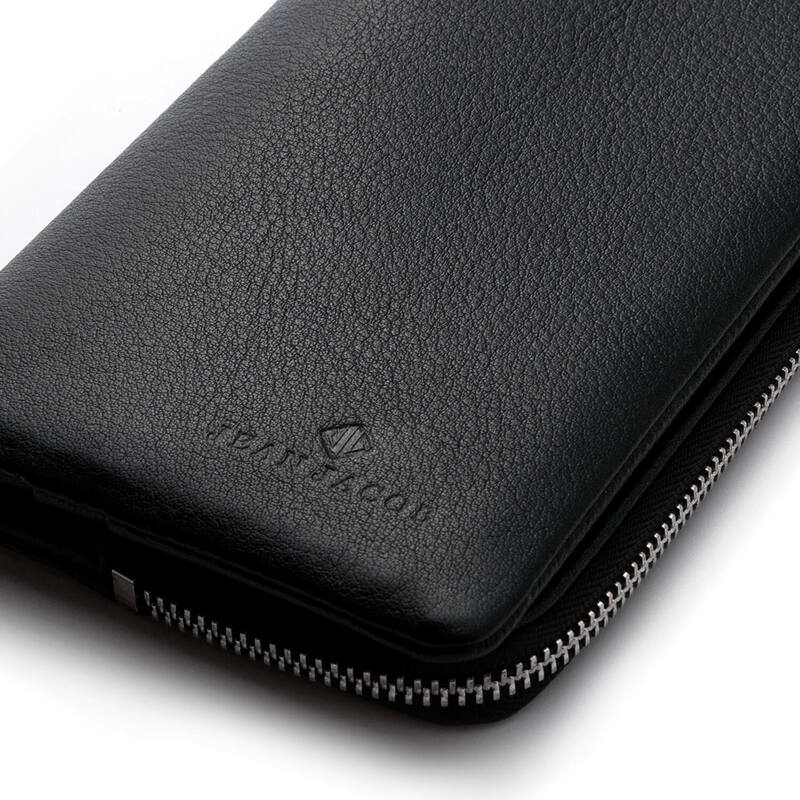 Milan Unisex Wallet is perfectly tailored with a large zipped compartment for mobile phone or coins, internal space for thirteen cards, and three additional compartments for banknotes and receipts. 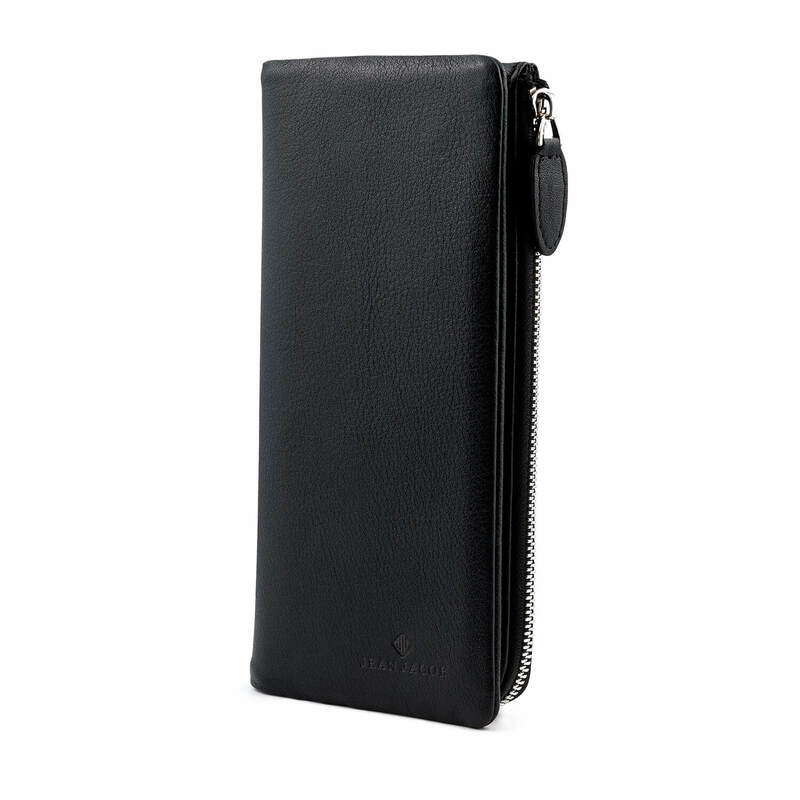 It easily fits into most breast pockets. 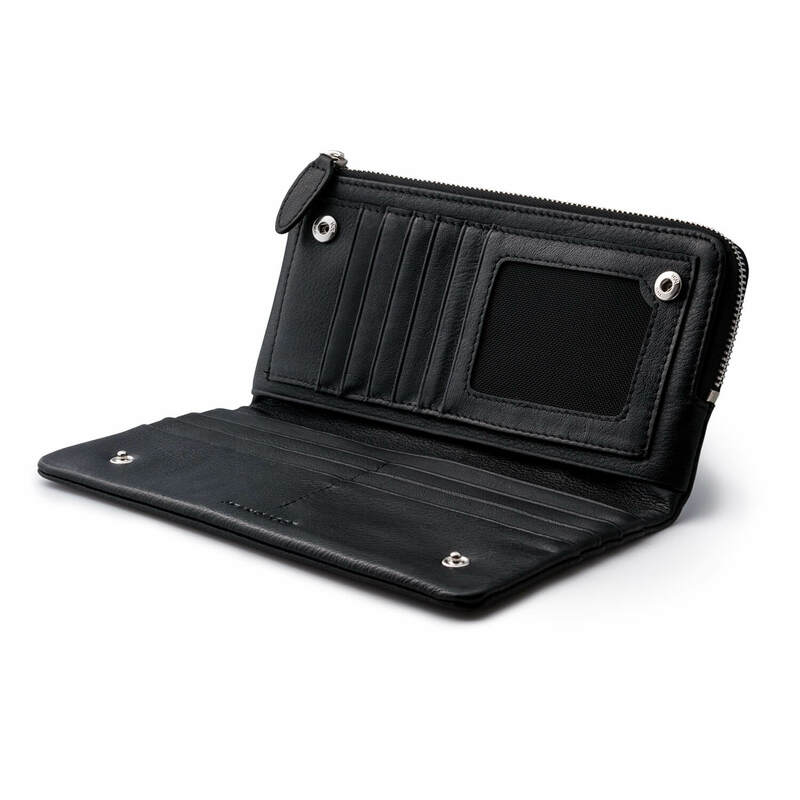 This classic & elegant wallet is presented in full-grain black Italian cowhide leather and it combines a pure design with functionality.